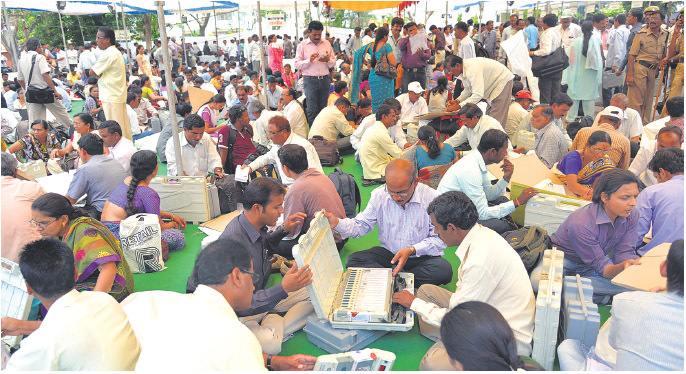 Nashik never lacks behind when it comes for a social cause or help. 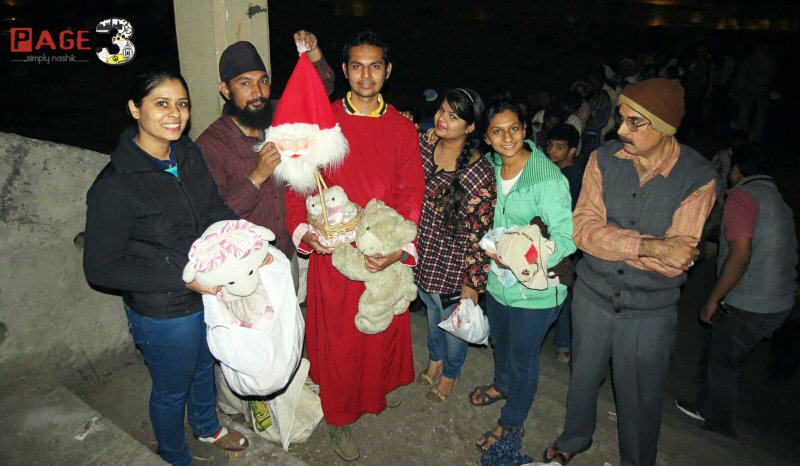 Nashik is always on the frontier to show its good deeds for the betterment of the needy ones. 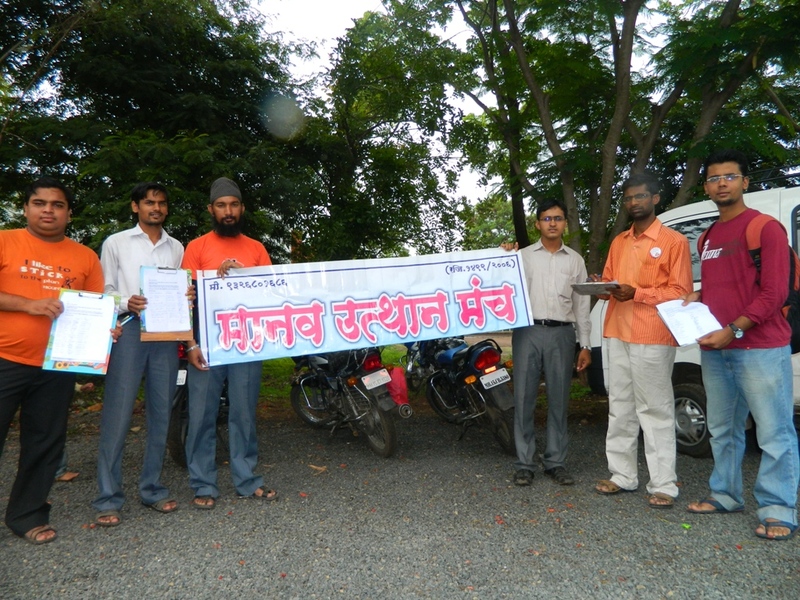 One such extraordinary initiative was evidently proven by Hausla– an NGO’s in Nashik. 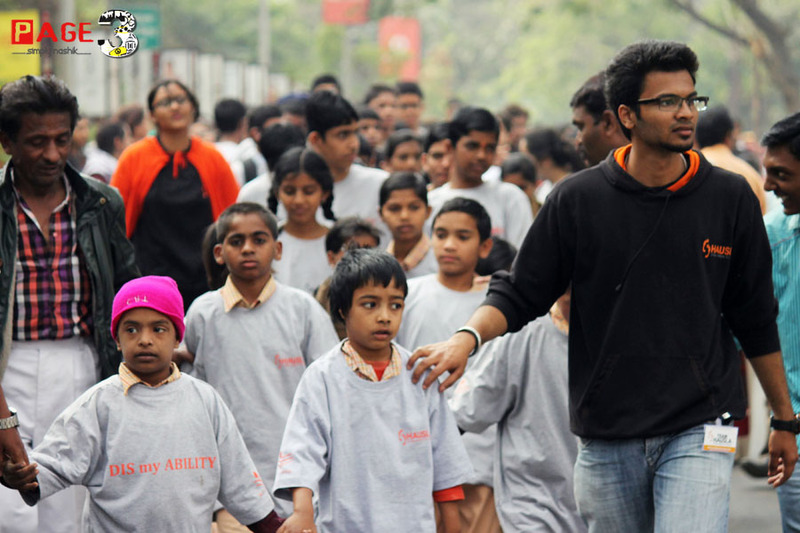 The ‘Hausla’ Marathon non-governmental organization (NGO), organized a marathon for differently abled kids. Like the previous years the same format was followed. The Marathon commenced at 8:00 am at Mahatma Nagar ground, Nashik on 15th February 2014 following the end point being ABB circle and then returning towards the start up point. Many dignitaries from Nashik were present for this social cause. What added to this zealous drive was this fresh, rejuvenating morning. 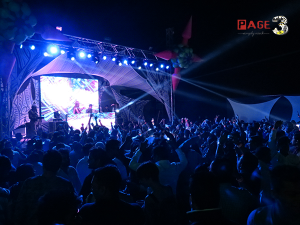 The organisation encouraged all of the participants to run the Marathon aiming to raise awareness. This marathon was nothing but an attempt to bring light to the cause of these kids. Various activities were performed by these special kids. 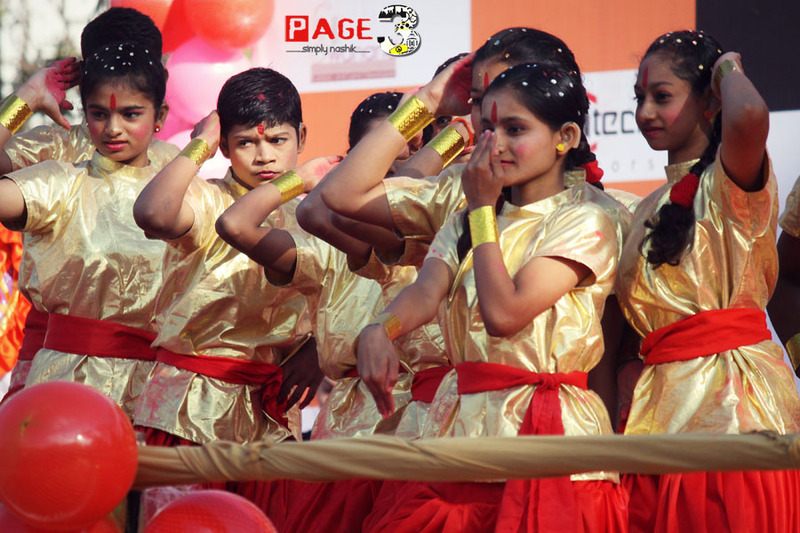 Nashik got a versatile opportunity to witness the incredibly talented differently abled children. The disabled children depicted their talent by various performances like performances by Milestone trust for specially abled kids, Siddhivinayak School for mentally disabled children and various performances were demonstrated such as Rope Mallakhambh by the Blind, dance by the deaf, acrobatics by the physically challenged and much much more.The event concluded till 1o:30 am. 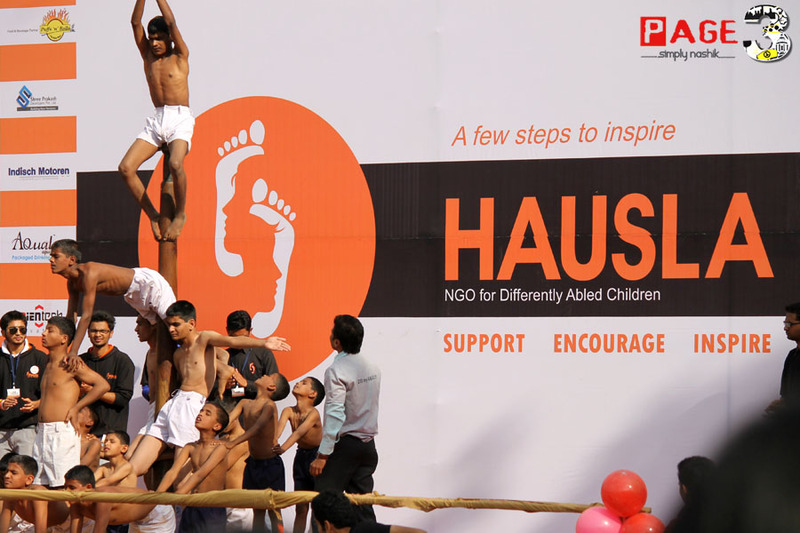 ‘Hausla’ established in year 2012 with an aim to help the gifted children in Nashik lead a better and respectful life.The NGO moves forward to bring the society together to show compassion and appreciation towards the differently- abled kids and help enrich their lives. 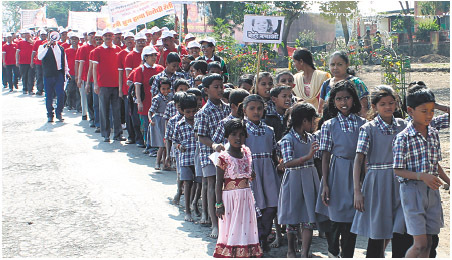 Hausla is associated with more than 1800 Special kids from Nashik district. Mr. Tejas Chauhan (founder of Hausla with his team of 150 volunteers works for 18 different school. It was a splendid event that Nashikkites witnessed and a special contribution for these kids keeps the city blessed.